Why another book about IT service management? 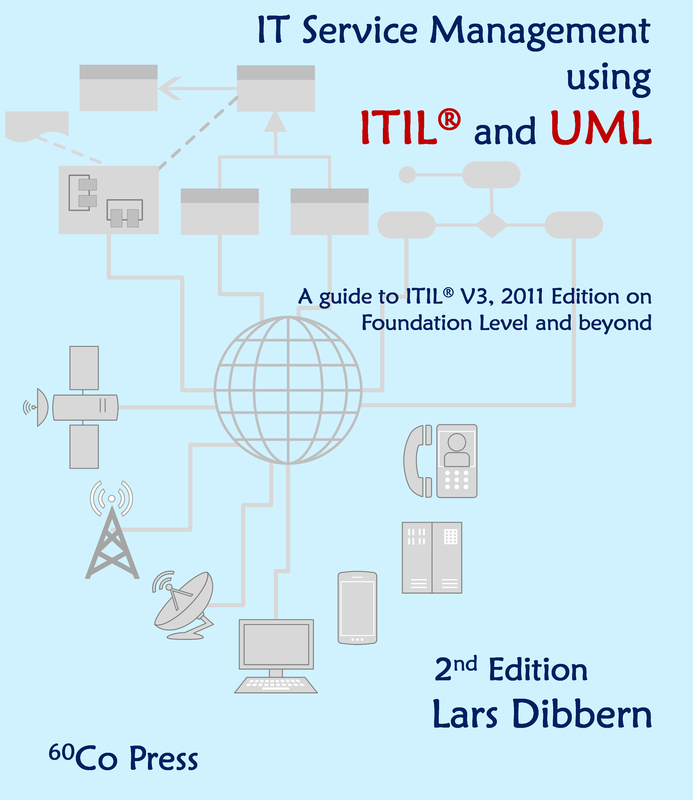 This book may serve as a tutorial as well as a work of reference to ITIL® V3 and IT service management in general. In order to illustrate processes, systems and relationships, the figures in this book are UML graphs, taken from a UML model. These UML graphs either interpret existing original diagrams or illustrate new aspects or examples. The advantage of UML over less formal diagram notations is its defined syntax and semantics that helps the reader to understand contexts more easily. In order to understand IT service management you have to get along with a pile of terms and abbreviations that are subject of this book’s comprehensive glossary.